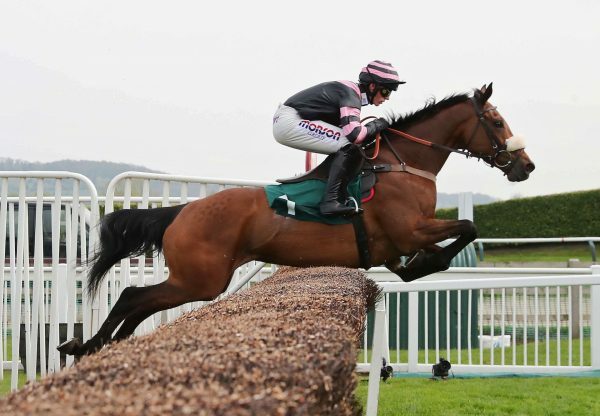 Copper Gone West (6m Westerner - Copper Dusht, by Dushyantor) maintained her excellent strike rate when justifying favouritism in the Novices’ Hurdle at Bangor on Sunday. Ridden to chase the leader by Alan Johns, the bay mare led before the third last and extended her advantage from the penultimate flight, running out an easy 11 length winner ahead of Lomachenko (Sans Frontieres). Johns afterwards said that his mount is “improving all the time,” which certainly appears to be the case, having won twice and been second twice in her five starts under rules. 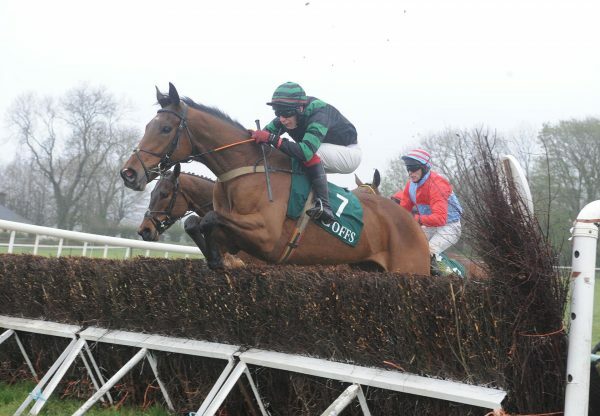 She was bought by trainer Tim Vaughan after winning her point-to-point by an impressive ten lengths for breeder and handler Terence O’Brien. 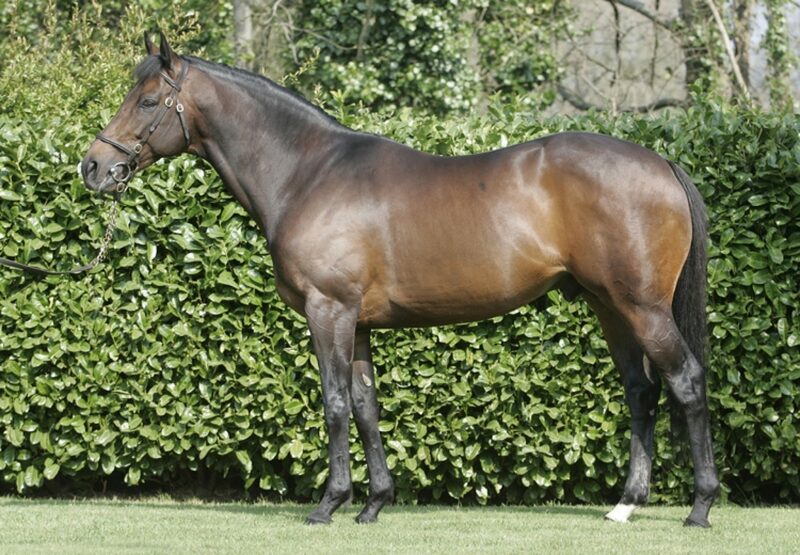 Now owned by Paul and Louise Bowtell, she is out of a half-sister to two black-type performers. 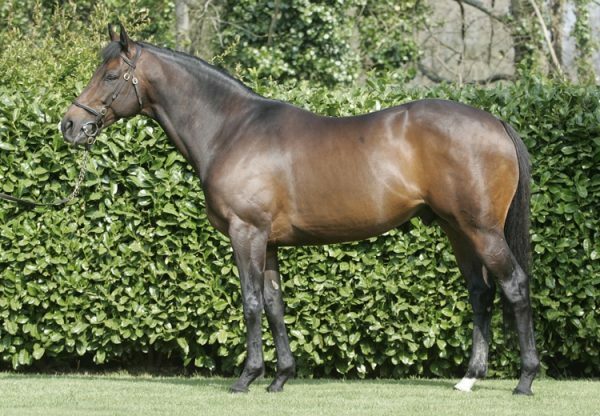 Copper Gone West led a fine day for her sire Westerner, who commands €6,000 at Castlehyde Stud. 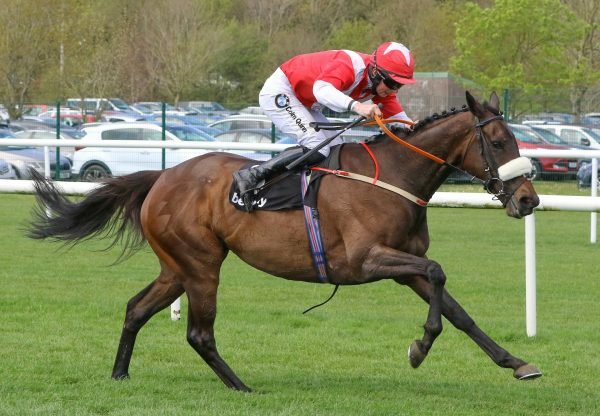 Kupatana (6m Westerner - Kildea Callin, by Anshan) returned to winning ways at Newbury, as she made all to take the Mares’ Novices’ Chase by all of 18 lengths. Later on the card, the Colin Tizzard-trained Lillington (7g Westerner- Kind Word, by Yashgan) landed back-to-back course and distance victories, his fifth win overall this season.